Zuora gives you the enterprise-class, cloud-based tools you need to launch and scale any subscription service, quickly and affordably. Design your pricing and packaging, start taking quotes and placing orders, automate your billing and payments, and keep tabs on your financials. Why do developers choose Chargebee? Why do you like Chargebee? Why do developers choose Zuora? Why do you like Zuora? What are the cons of using Chargebee? What are the cons of using Zuora? How much does Chargebee cost? What tools integrate with Chargebee? 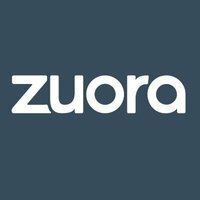 What tools integrate with Zuora? 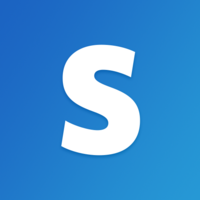 What are some alternatives to Stripe, Chargebee, and Zuora?